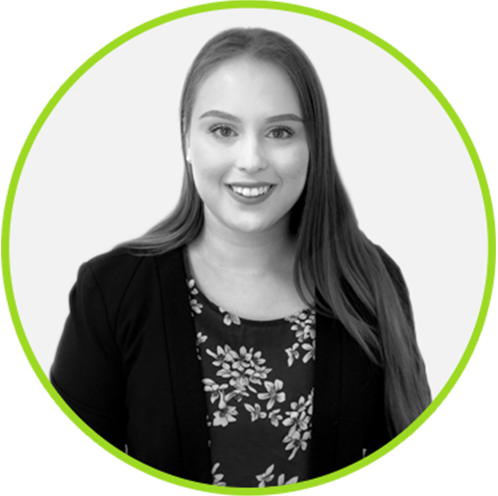 Maree joined the Parsons Law team in 2018 after completing her Bachelor of Laws at Griffith University and the Graduate Diploma of Legal Practice (PLT) through Bond University’s on campus program. During her studies, Maree participated in many volunteering roles including: Youth Advisor with Headspace, Peer mentoring first year law students, and she was the fifth-year law representative of the Griffith Law School Association. Maree is enjoying continuing her practical legal journey with Parsons Law and gaining experience in all aspects of Succession Law.